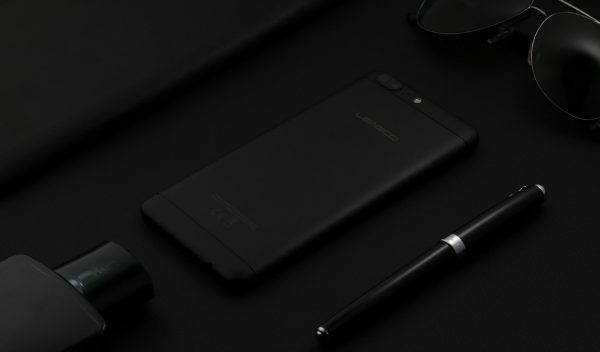 LEAGOO T5 is the first half year flagship of LEAGOO, it’s coming with 4GB RAM, 64GB ROM and rear dual camera. 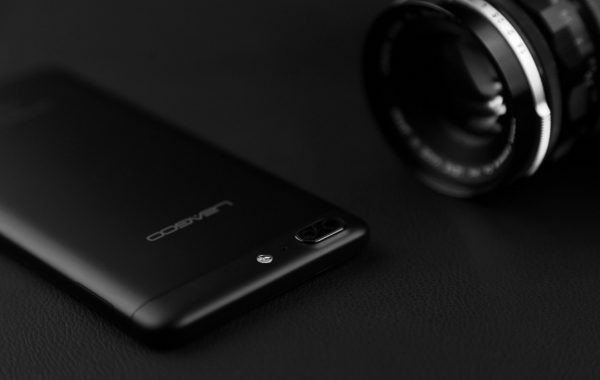 the 5.5 inch FHD SHARP display with Corning Gorilla Glass 4 screen not only provide excellent display effect but also give the best protection. 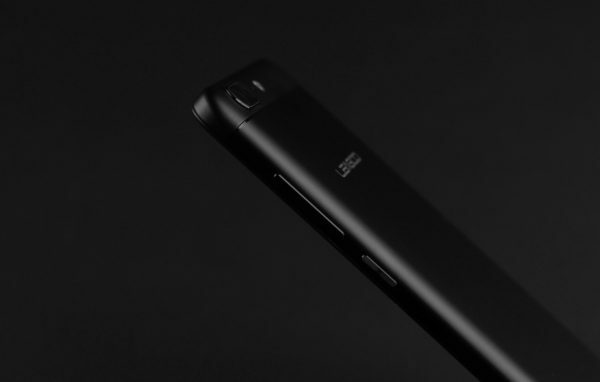 Now LEAGOO T5 pre-sale had been started, people can save $50 to purchase this phone at only $149.99. 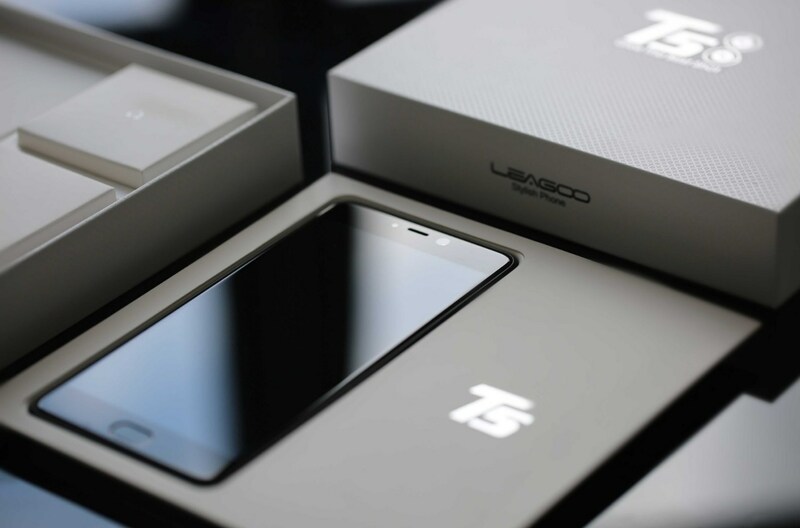 Recently, LEAGOO official released the latest live photos of T5，give a close look at this stylish phone! 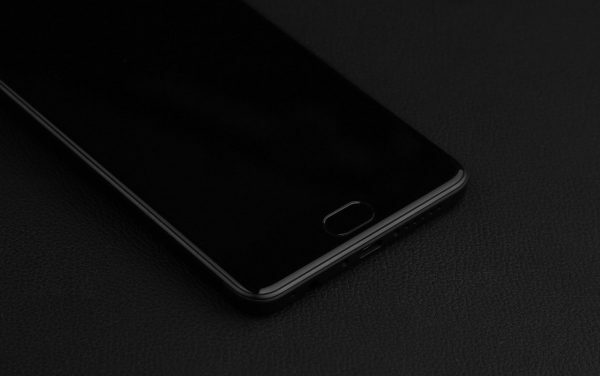 The killer of Oneplus 3T? 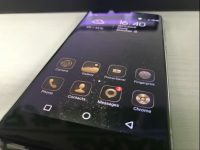 – Vernee Mars Pro, the most beautiful 6GB RAM flagship Smartphone, only sales at $179.99. 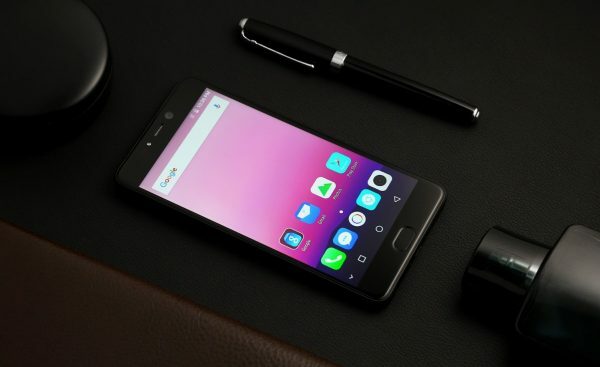 LEAGOO M5 Edge will feature On-cell screen to bring excellent display performance !